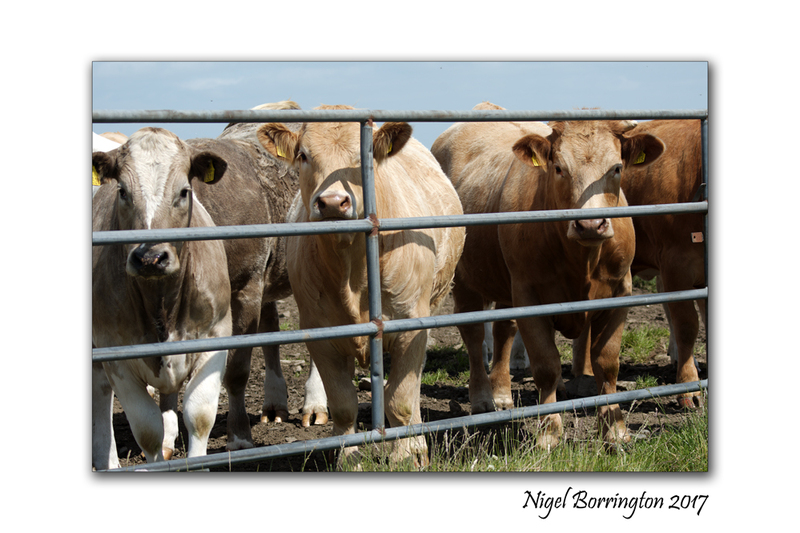 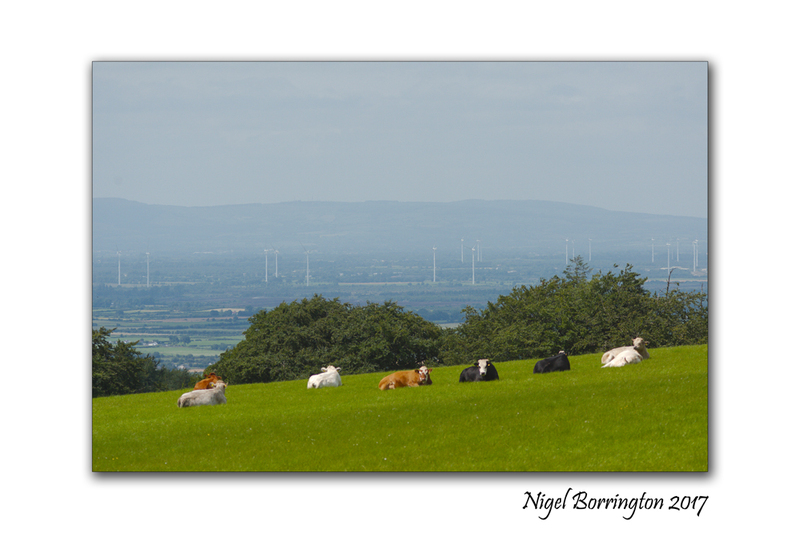 The Farming landscape of county Kilkenny : Cows, Bulls and a field with a view ….. 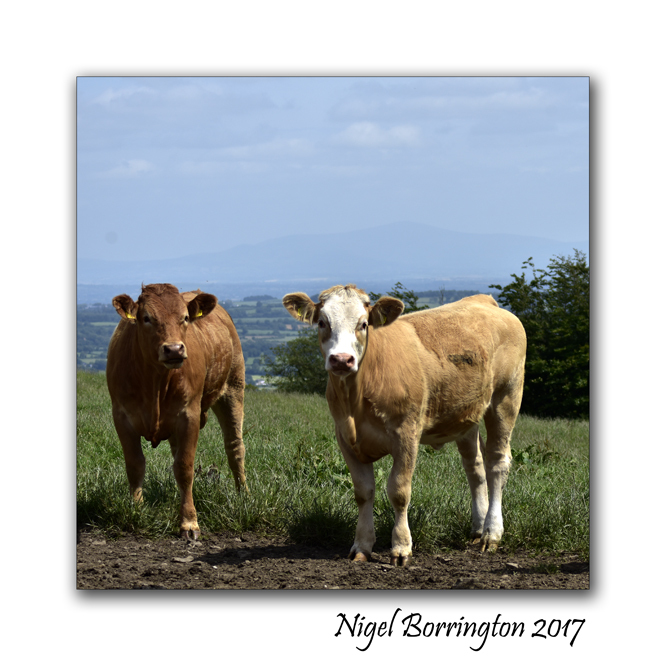 The Hills above Grange in County Killkenny, offer some of the most stunning landscape views in the county, here you are looking across the boarder into county Tipperary. 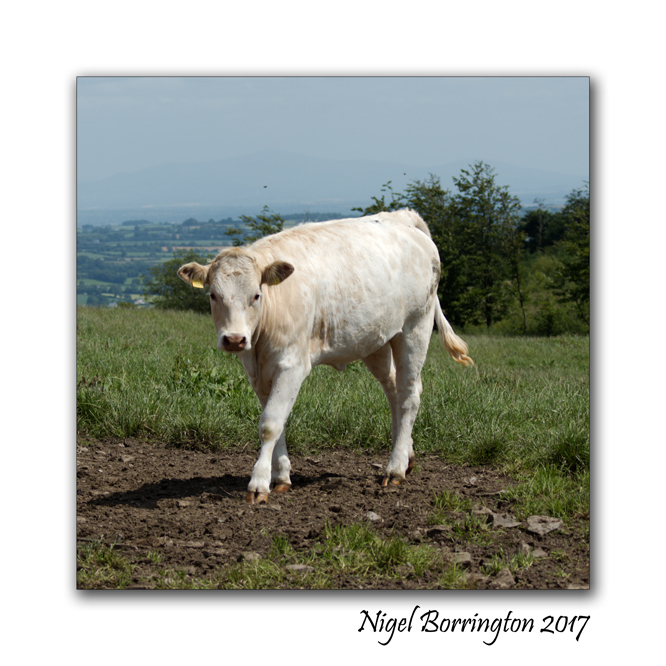 This entry was posted on July 17, 2017 by nigel borrington. 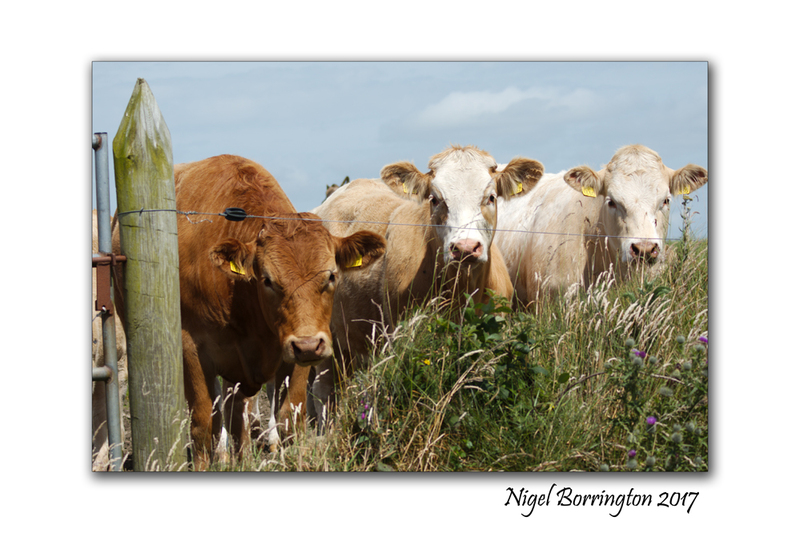 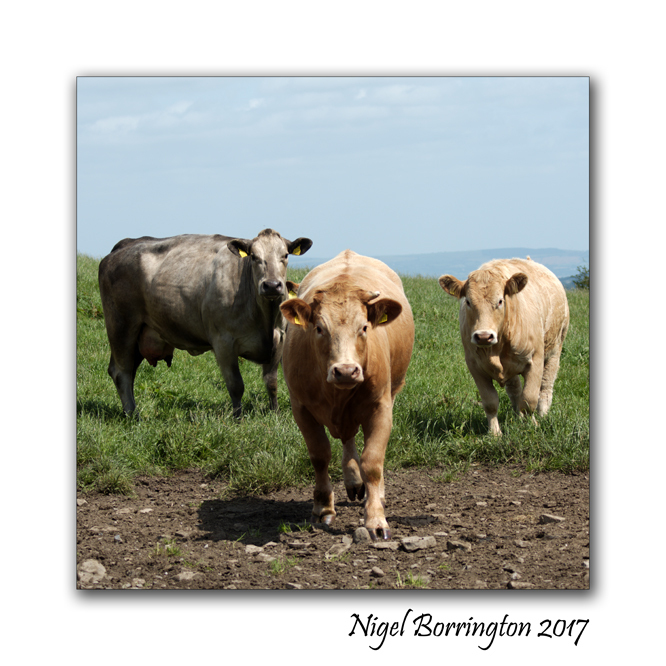 It was filed under Comment, farming, Landscape, Nature and Wildlife, Story telling gallery and was tagged with cows, farming, Farming Landscapes, Grange Kilkenny, Ireland, Irish Landscapes, Kilkenny, Nigel Borrington, Tipperary. 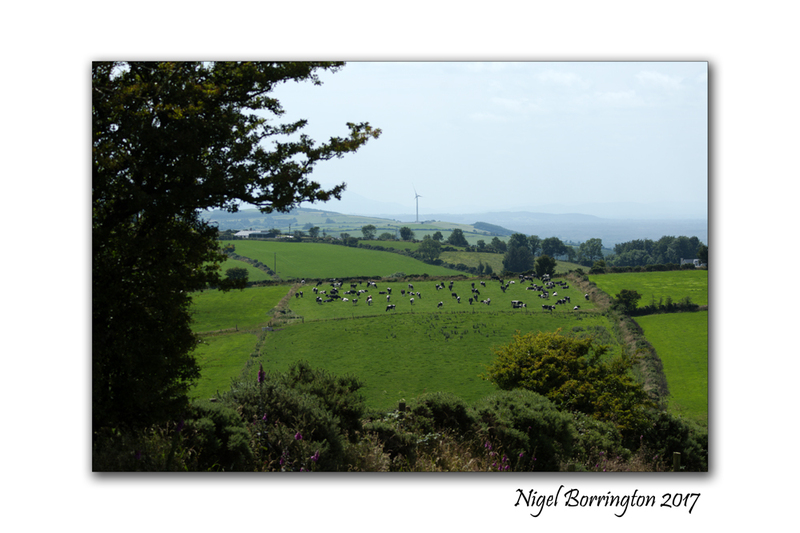 Rolling hills covered in soft green grass, blue skies, healthy livestock – who could ask for more?